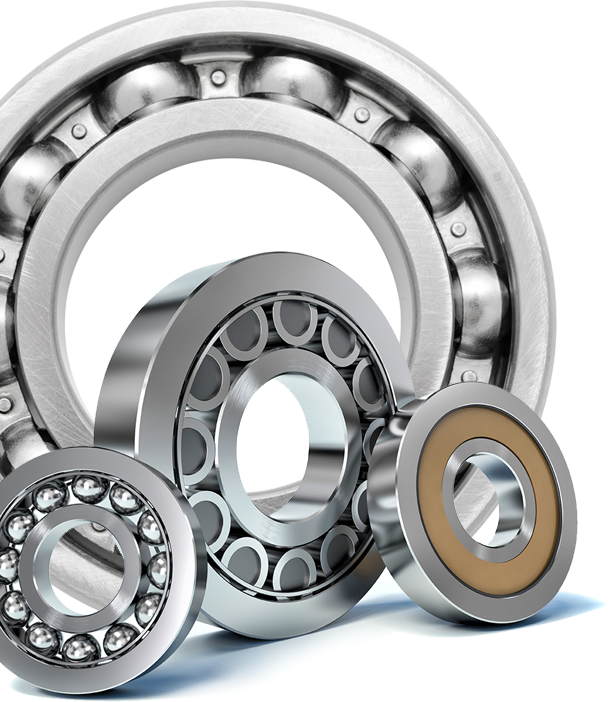 Bearing Mart have unparalleled expertise in the distribution of bearings and power transmission products which is all available day and night. We have over 1 million stock items in our 18'000sq foot warehouse keeping your lines running and downtime to a minimum. We offer prices that compete with the 'Nationals' combined with a local service and stock, that we believe cannot be matched! We have a real 24/7 callout service, same office number puts you through to our on call staff. Same day or next day. Your custom is paramount to us. We understand the cost of having a machine or line down, you can count on us every time. Your one stop shop with over a million bearing and engineering consumables here in Manchester.